As a car enthusiast, I’m sure many of you have come upon a car that literally blew your mind and left you speechless. A car so perfect, that nothing needs to be changed and nothing more needs to be added. 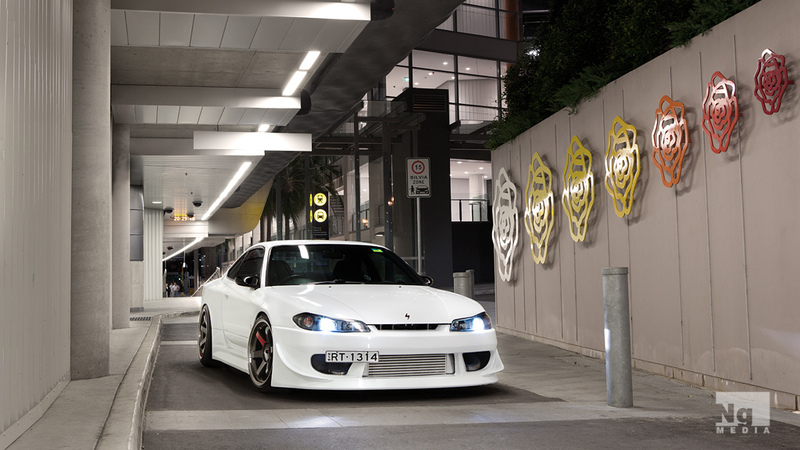 For me, this Vertex Ridge kitted S15 on Volk TE37SL is my ‘Perfection’.